пиксель шутер война игры Faily Rider Ultimate Tennis Krashlander - Ski, Jump, Crash! 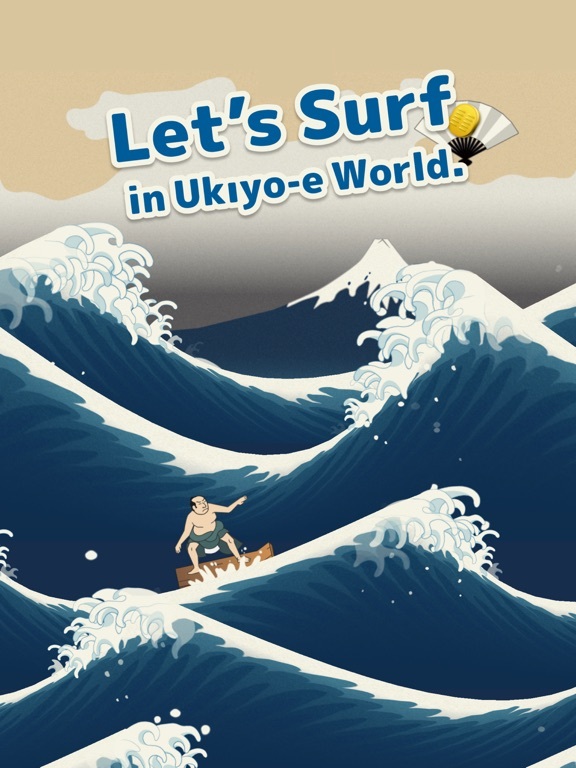 Let's Surf inside Ukiyo-e ! 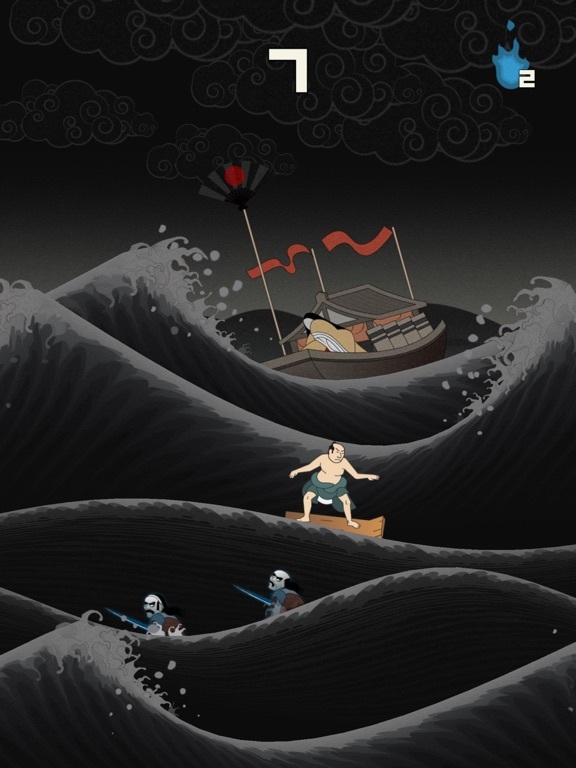 Enjoy the world of Ukiyo-e ! Prehistoric Animal Hunter 3D MMA Fighting Championship 3D Full Redline Race - Top 3D Car Stunt Racing Games Punchy!